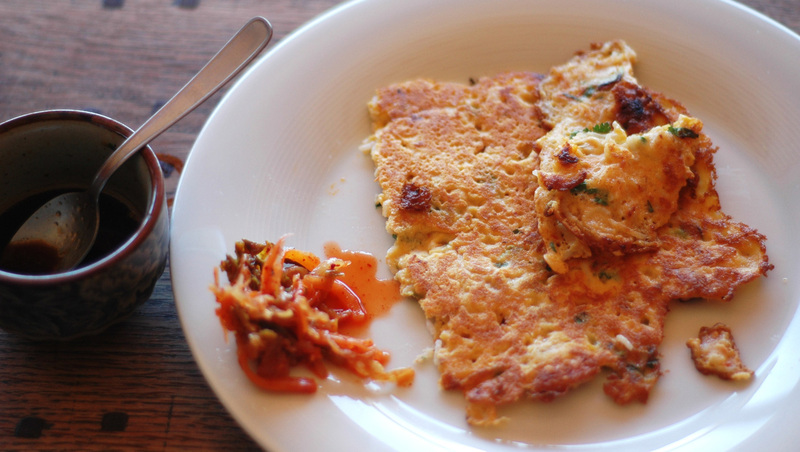 March 2015 – GOOD food from the good life . . . Since my Kale is now going to seed (making yummy little mini broccoli like flowers) I promise this is the last kale recipe (of the season 😉 ) ! I just loved this …………. 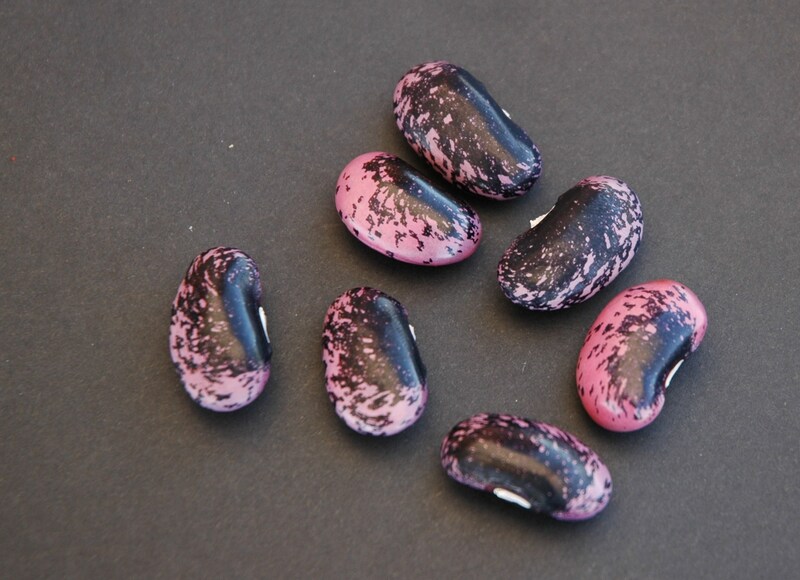 I used my beautiful black and pink marbled “Scarlett Beans” that have been growing in my garden since having “imported” them directly from Vancouver Island a few years back. They were the biggest beans I had and they worked beautifully. 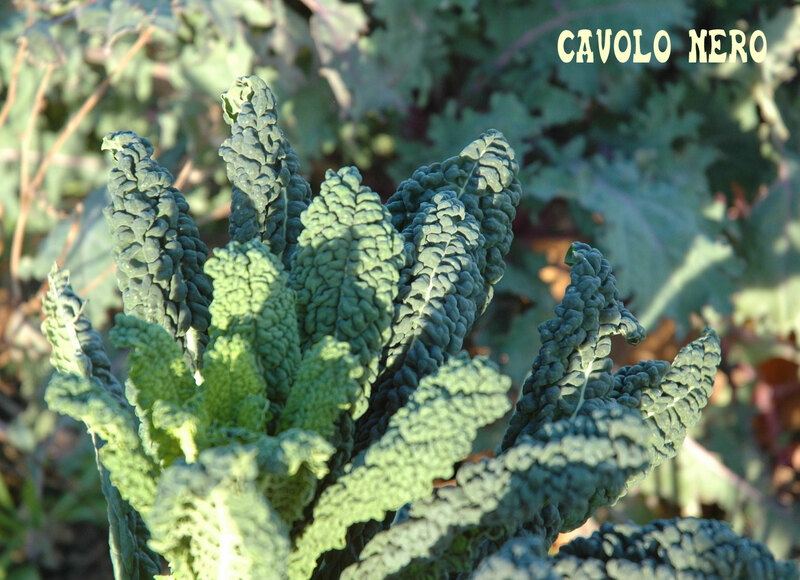 Chop the kale, wash it, and shake off as much water as you can. Set aside.Heat the olive oil over medium-high heat in the widest skillet you own. Add the beans in a single layer. Stir to coat the beans, then let them sit long enough to brown lightly on one side, about 3 or 4 minutes, before turning to brown the other side, also about 3 or 4 minutes. The beans should be golden and a bit crunchy on the outside. 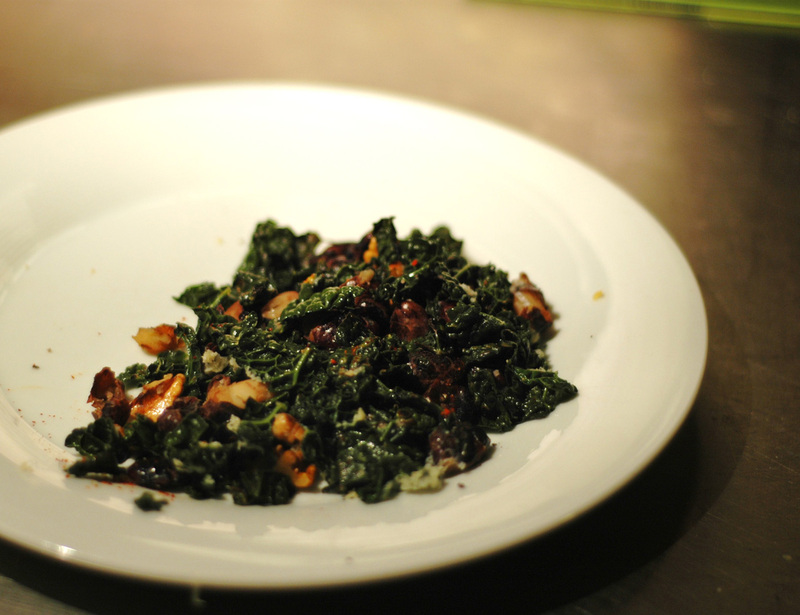 Add the kale and salt to the pan and cook for less than a minute, just long enough for the kale to lose a bit of its structure. Stir in the walnuts and garlic, wait 10 seconds, then stir in the nutmeg. Wait ten seconds and stir in the lemon juice and zest. Remove from heat and serve dusted with Parmesan cheese. Today was one of those days that I was to cook lunch for just my son and I (then get him back to school) all within an hour. Its rare that I don’t plan every meal at least the day before but this is a great one for a last minute healthy meal. I used brown rice flour this time but I have access to great quality organic “fresh stone ground” flour so have used that too. This is the base recipe but so many things could be added. Today it was, leftover cooked rice, braised fennel and spring onions served with a bit of home made Kimchi and a green salad on the side. Would be nice with red cabbage coleslaw too. 1/2 cup very finely chopped STUFF (green beans, spring onion, grated carrots ar nice) and/or chopped leftover meat or seafood. Fill a pitcher with some ice and at least 1/2 cup water and set aside. Place a small frying pan over medium heat with a touch of oil. In a medium bowl, whisk eggs until frothy. Add flour and salt and combine. Add Veg/Meat and 1/2 cup ice-water, mix well. Using the same 1/2 cup measuring cup or a ladle, pour the batter into the hot pan and cook for about 2 minutes per side or until crispy. Serve hot or at room temperature with the dipping sauce. Green beans, carrots, courgettes, peas etc…..